Location Location Location! Character post & beam commercial building in lower Gibsons! Expansive ocean, North shore mountains & island views. Development opportunities with even bigger views on a 2nd floor, zoning allows commercial on the main floor & apartments above or retail, micro brewery, restaurant, tourist accommodation & more! So many options. Fir floors & high ceilings in the 1600 sq ft commercial area with a bathroom & an office and a 700 sq ft. 1 bedroom suite. Great tenants, but please do not disturb by appointment only. 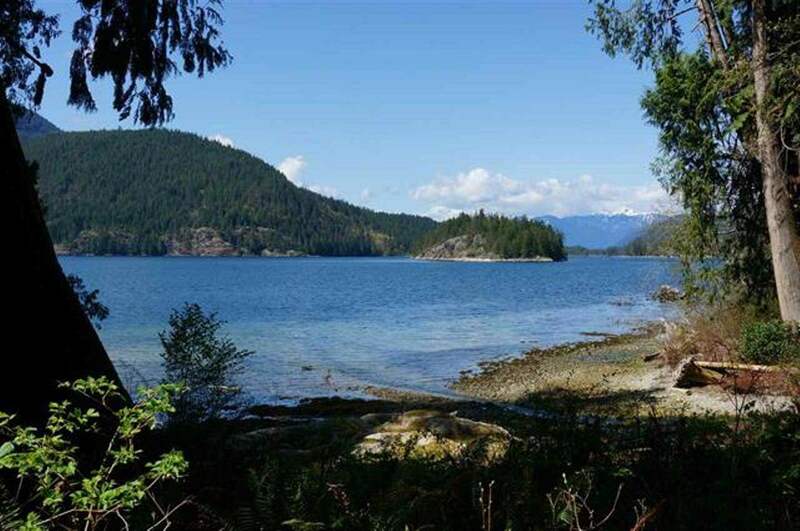 Excellent corner location and walking distance to lower & upper Gibsons. Built in 1946 and renovated in 1997 with updated foundation, wiring & plumbing & more. Wired for heavy machines, heat pump & newer metal roof. C1 zoning. Add Second Storey and WOW What a View! Possible views from a Second storey addition.